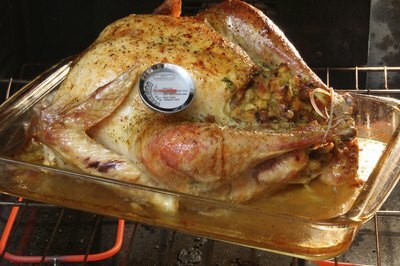 How Long Should I Bake a Chicken at 300 Degrees? Due to the possibility of salmonella, it is important to cook chicken until completely done. The United States Department of Agriculture recommends cooking a 3 to 4 lb. 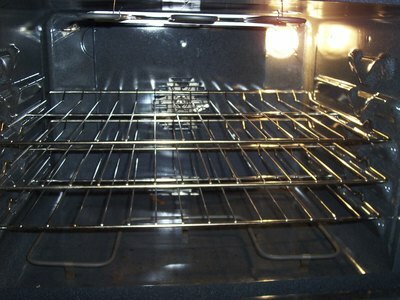 broiler or fryer at 350 degrees Fahrenheit for 1 ¼ to 1 ½ hours. 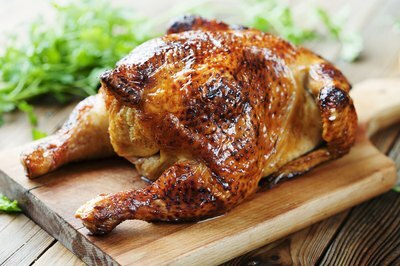 If you bake chicken at 300 degrees Fahrenheit, cook it until the internal temperature of the thigh’s thickest portion reaches 180 degrees Fahrenheit and juices run clear. All types of poultry, regardless of size or weight, must cook to an internal temperature of 180 degrees Fahrenheit throughout to be safe. How Long Should You Fry Chicken Nuggets? How Long Should I Wait Before Painting After Pressure Washing?